Cor’s revolutionary Silver Soap marries nature and science in stunning simplicity. 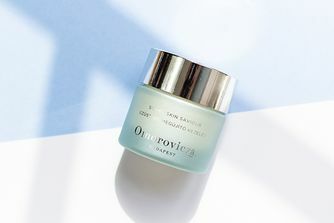 Long condemned to skin care’s Room 101, Cor have put soap firmly back on the beauty map with their patented delivery system and long list of active ingredients. Silver Soap not only cleans; it calms inflammation, unifies skin tone, tightens pores and helps combat acne bacteria. Hyaluronic Acid attracts and retains moisture while the CSC-Compound (unique to Cor) works to stimulate collagen, shield against sun damage and absorb excess oil. 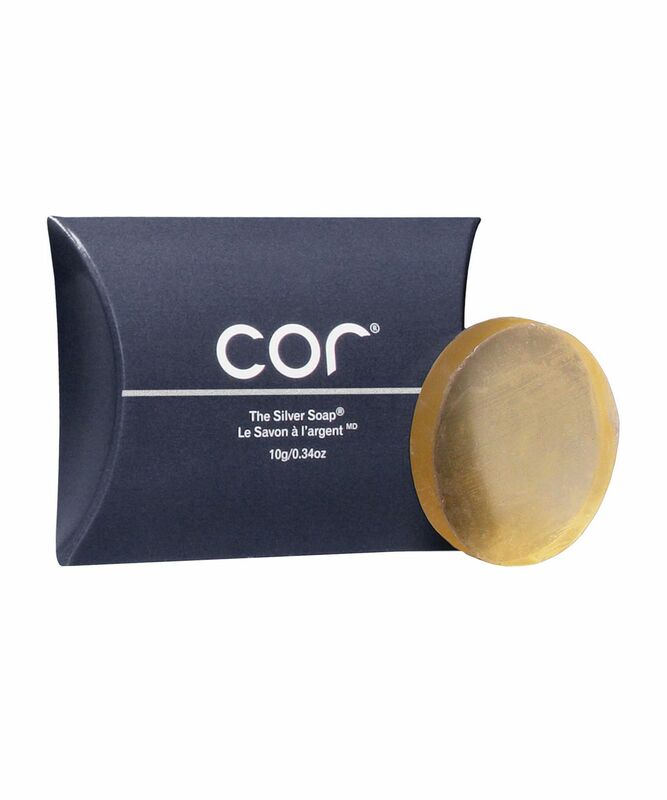 Harnessing the antibacterial power of Silver, Cor’s Silver Soap is your first step towards healthy, more radiant skin. Packed with skin conditioning ingredients, Silica paves the way for Nano-Silver to do its thing; blocking bacteria’s ability to transfer oxygen and thus curbing its multiplication. 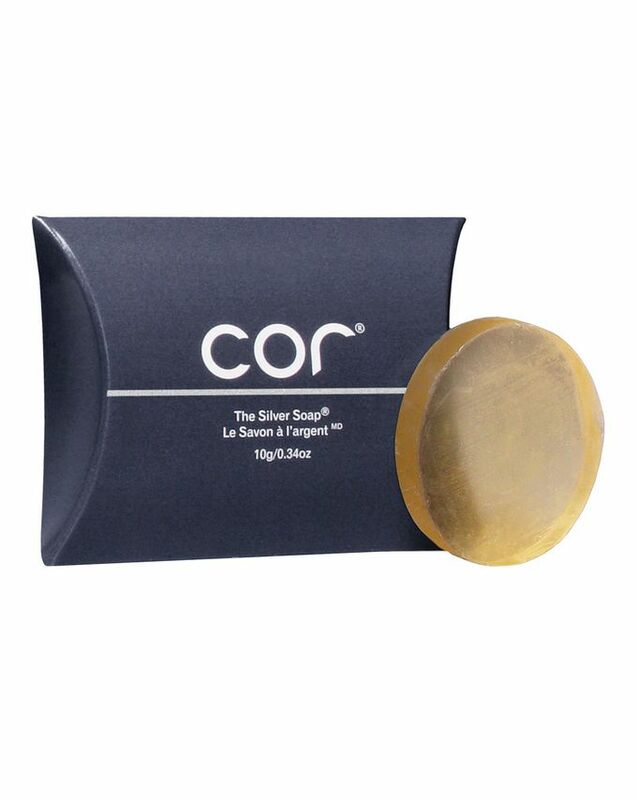 Recommended for cleansing broken or delicate skin without running the risk of infection, Cor’s Silver Soap also dissolves make-up and impurities whilst battling blemish-causing bacteria. The result is a spotlessly clean complexion that’s hydrated, protected and nourished. 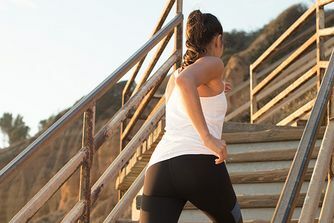 Start by producing enough foam to apply to your skin. Do this by splashing water on your hands and face, then take the soap between your hands and rub for about 15 seconds until you have a lather. Set the bar of soap down and continue to rub your hands together until a nice, creamy foam has been worked up and then apply the foam to your face and leave on for about two minutes. Rinse thoroughly with warm water and pat dry. You can leave it on while you are brushing your teeth or are washing the rest of your body or hair in the shower. I am prone to hormonal acne on my jawline and decided to give this a try. It has a nice smell and lathers nicely but is very very drying and leaves my skin feeling stripped and tight. It might be okay if your skin is on the oilier side but probably not for normal-dry skin, especially if you're using other similar products. My first one but it convinced me. I have super oily skin with an acne problem, but this one works really well on me. It doesn't just smooth the skin, I felt that my skin type gradually changed. Dry after washing but that's acceptable for oily skin. My second one is on the way. I tried this knowing silver would be beneficial for bacterial acne and haven’t looked back since. It’s really improved my skin and I’ve repurchased twice already. This is a great product! I made the decision to buy this following my own research, the reviews here were really helpful. When using this I can instantly see that the product is seeping into my pores to give a thorough clean. I usually add a little water to my hands and then rub my skin in a small circular motion for a mild exfoliation. I leave it on for up to 5 minutes before this and then wash off with warm water and a cleansing cloth. My skin feels like it has had a deep clean following on from this. I always look refreshed after using this. I have had the odd small spot come up following use but this was expected as many reviews also mentioned this and that it is due to the fact that the product offers a deep cleanse and targets the bacteria within pores which causes spots. It can mean it will bring up areas of recurring spots but it also means it will get rid of them! The results so far have been great and I hope that they continue more long-term! Some other reviews mention further benefits but I am yet to experience these. I have only scored 4 out of 5 as I don't feel that I have used this for a significant enough amount of time to score higher. My review is based on 1 month of use. I ordered the smallest size to try it out and I am coming back to order the bigger one. I was skeptical at first but it surprised me in a very nice way. I am 30 with combination/acne prone skin and this soap left my skin feeling so soft and smooth. I use it in the AM and in the PM after removing makeup/cleansing. I have noticed my skin looking the best it had in years. Firstly, I really got into this soap - it immediately purifies the skin, evens out the skin tone and all the good stuff. But then I noticed overall dryness. Now I use this soap only once a week or if I have some "bad days" with blemishes. It's really very impressive but too drying. There is quite lots of foam after few scrub, great for summer, a bit dry at the beginning after that it balances out your skin! Not entirely sure if it's good for dry weather, it may be a bit too dry! I have pretty severe acne, and have been using this for a little under a month now. I haven't gotten any new breakouts, however all the old pimples and what-not are "coming out". There's no non-gross way to say it but whatever's been brewing down under (the skin) breaks out and heals. Granted, this means I still have pimples, but over all I think my skin feels great. It's not as oily anymore and personally I think I look younger, lol. The soap also worked miracles on my back. Gonna keep using it and hope for the best! I've intermittently had issues with hormonal breakouts and have tried everything under the sun to try calm it down but none has been as effective as this. 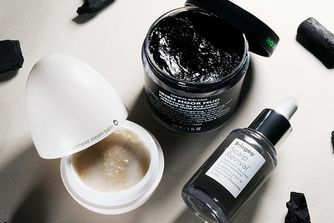 I used to be routinely hooked on AHA products and enzyme exfoliators, but I've found this to be so much more effective. I've only been using it for a short period but the results are definitely noticeable and my skin is definitely clearer. A tiny amount goes a long way too, I bought the smallest size and one week in I've barely put a dent in it. Definitely recommend for anyone with oily or blemish prone skin! Don't need any facial treatments anymore. Just buying this and that's all done. I tried this soap as I was suffering from hormonal breakouts on my chin and forehead, I tried this soap to help and although has only been a week my skin has nearly cleared up! My scarring On my chin had faded and so have the spots and bumps! My skin looks so clean, clear and even! The soap after leaving on my face for 5 minutes as advised for the first week depending on how problematic your skin is, does feel dry and tight afterwards, however once your skin gets used to it, it definitely eases! I highly recommend, although extravagant at first i know it will last for ages! I always review whatever I buy first and have tried so many things, this is by far the best! I am fighting a constant battle with my combination, cystic acne prone skin. I am very pale and the redness from past acne scarring and dryness from using products to treat my spots have left my skin so blotched that I NEVER go anywhere without fairly heavy foundation. I am 40, and heavy covering is beginning to be too much for my skin. After starting to use this every morning, I have gone out wearing nothing but my bare skin! The scaring is fading, the redness is all but gone, and the last few stubborn spots are leaving, finally. I love this! Leaves my face feeling squeaky clean but not sure on the acne prevention. I have dry skin and the soap makes my skin even drier, some areas have started flaking, so I keep giving up on it and can't use it for long enough to figure out whether it's doing my spots any good. I've been using this for 8 months now and my skin has never been better. I've always had a problem with jawline spots and the only thing that helped was the pill. I stopped taking the pill the same time I started using COR and for the first time, the spots have stayed away! It took me a while to work out how to use it, and now I just wet my hand, lather up and then rub the white foam into my dry face, leave for 2 mins and rinse. Any dry skin can be rubbed off while the skin is damp. It also says it has an SPF 15, though I moisturise after and don't know if this takes it off... Either way, I'm sold on it! I've used this cleanser for over 4 months and it's completely cleared up my skin: I would swear by it. It doesn't irritate my skin, but leaves it clear and smooth. However, it's way too expensive for my budget and I can no longer afford it, which is a huge shame because it is by far the best cleanser I have ever used. I love this stuff - forever REBUY. It is absolutely amazing. My skin is completely clear after using this for a month. I get spots and allergic reactions from almost everything... but this soap rescued me, it is simply genius. F O R E V E R R E B U Y like I already said. Having read all the other glowing reviews, I was expecting to really like this product. However, I've been using it for over a fortnight now and I've seen no change in my acne-prone, sensitive skin. No change whatsoever! I'm sure that I'm using it properly, but after leaving a generous amount on for two minutes, all it does it sting. I threw it in the bin this morning after a slew of new spots took up residence all over my face (I normally only have spots on my chin). I was a big fan of the Alpha H Triple Cleanser, but this Soap is the BEST...In the last couple of years I had a few laser Treatments (fraxel, smoothbean...) and None of them helped my Skin like this silver Soap did it. First I thought, oh no, my acne is getting worser, because all of them come out on the same time. Now, after almost 2 weeks of use this Soap, my Skin gets smoother and smoother and also my pores are almost gone. I LOVE YOU COR SILVER SOAP and this love will last forever.